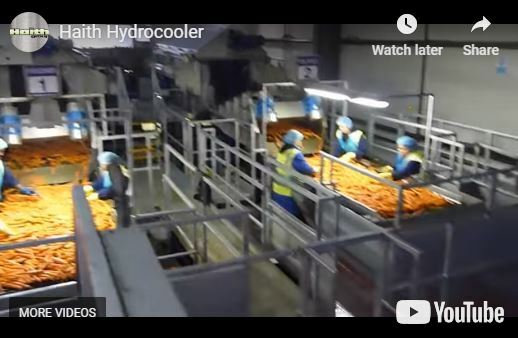 The Haith Group is a UK manufacturer of potato and vegetable handling equipment for receiving, dirt elimination, sizing, washing, polishing, cooling, inspecting and packing. 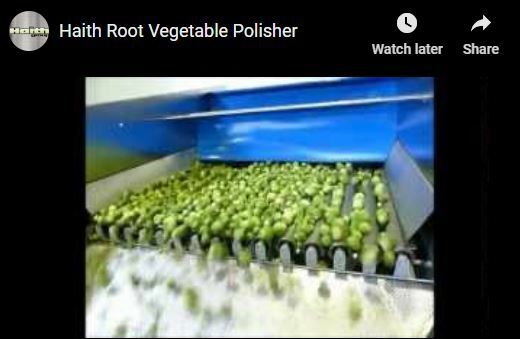 Exporting all around the world, Haith is represented in the US by Fox Solutions, who together with Newtec is able to deliver complete end-to-end processing systems for our fresh produce customers. Haith emphasizes innovation, and their robust equipment is packed with maintenance-friendly and gentle handling features. 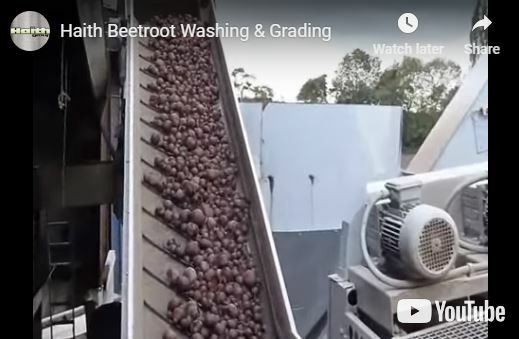 Considering upgrading your produce handling equipment and don’t want to make any decisions prior to seeing the results? Haith Group provides a comprehensive library of their latest equipment solutions including washing & polishing, grading, bag & box tipping, bag & box filling, de-stoning, hydro-cooling, water treatment and more. How does Haith Partner with Newtec? Once Haith has designed the layout drawing in 3D to show customers how their machinery can be configured into their facility, Haith will then provide the Evenflow to feed the selected machinery, support frames, and conveyors. What is the Haith Group’s lead time? Lead time varies, for single machines an approximate lead time is between 10 to12 weeks. For small lines, consisting of 5 to 10 machines, an approximate lead time is between 12 to 14 weeks. For large scale projects, the lead time can run between 16 to 20 weeks. How does Haith minimize parts replacement? Haith has been manufacturing polishers since 2004 and has enhanced the machine significantly since the early belt drive models. Now built with a SEW motor, each roller is driven independently, and the unique drive coupling allows the rollers to be removed in minutes. Because Haith doesn’t use belts or drive pulleys, there are far fewer wearing parts to replace. Interested in learning more about these and other equipment solutions? 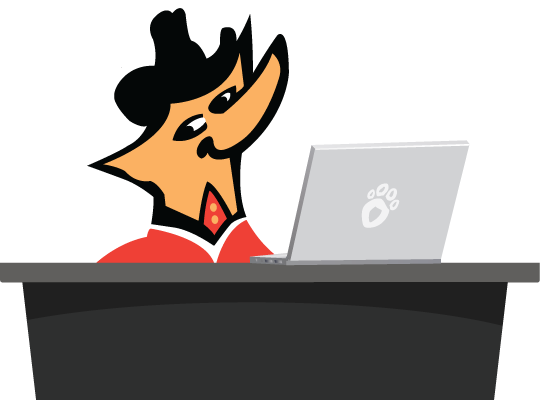 Shoot us an email at info@solutionsbyfox.com or give us a call at (956) 682-6176.